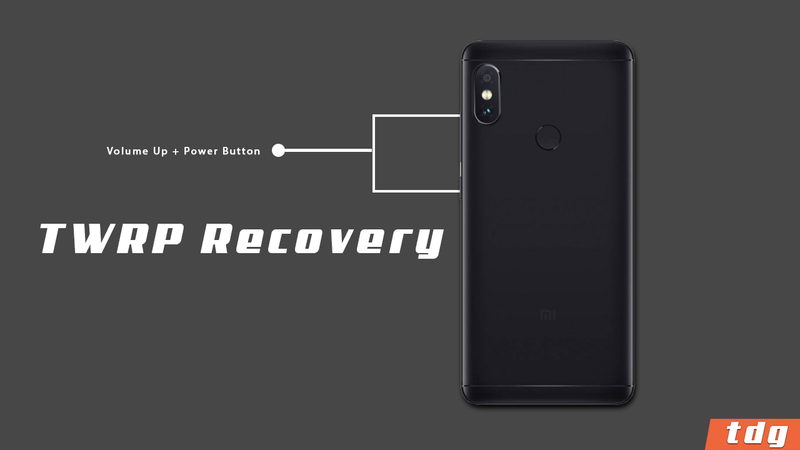 Here in this guide, I will share all the steps which will help you to Install TWRP Recovery and Root Xiaomi Poco F1. Poco F1 is currently available in India. 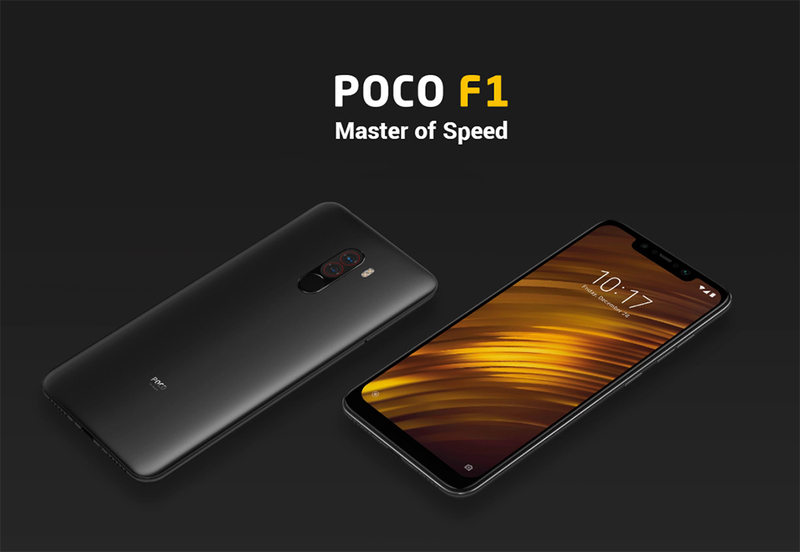 Poco is a sub-brand of Xiaomi and it also called Pocophone F1. Xiaomi Poco F1 has just got its TWRP recovery which means, the device can be rooted now. We are thankful to the developer and XDA Senior member Shivam Kumar Jha. 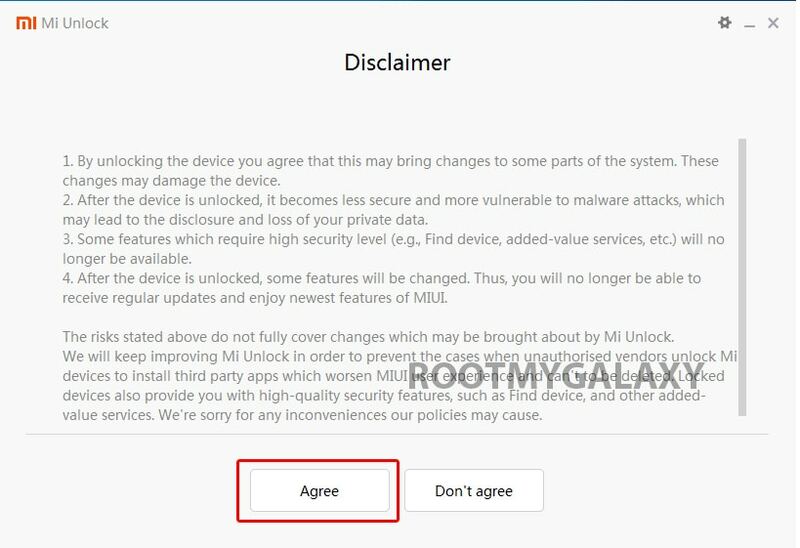 Here in this post, we gonna share the steps to Root Xiaomi Poco F1 and Install TWRP Recovery. Xiaomi’s Poco F1 is the cheapest Android Flagship which comes with the latest Snapdragon 845. Now let me tell you some of the main selling points of the device. The Xiaomi Poco F1 comes equipped with a large 6.18 inch Full HD Display. It also has a notch but the build quality is not that great. It is powered by a Qualcomm Snapdragon 845 CPU coupled 6/8 GB of RAM. Like most of the newer devices, it also features a dual camera setup on the back (12 + 5 MP). It sports a 20 MP front camera. It houses a 4000 mAh battery which is not removable. 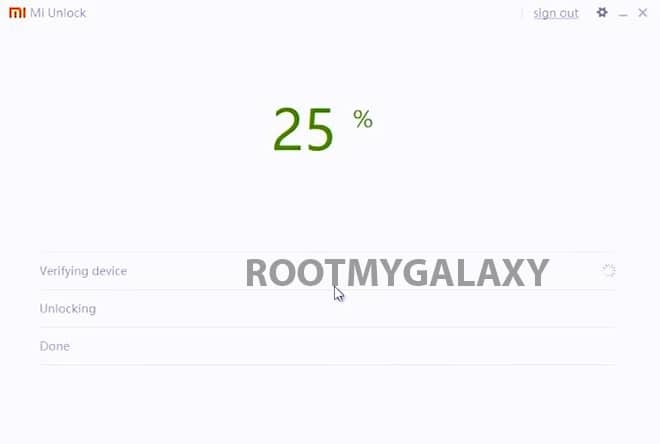 Rooting is the process of gaining full admin control of an android phone. You can use the device to its full potential. The word ‘Rooting’ means giving yourself special privilege or “root permissions” on your phone. It’s similar to running programs as administrators in Windows. 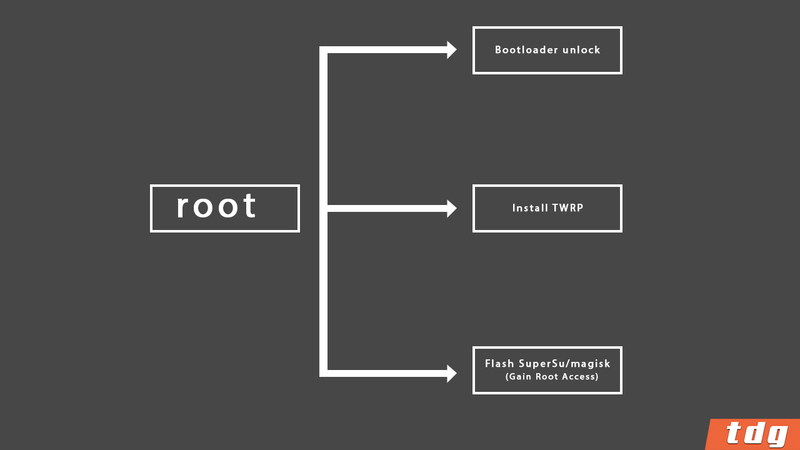 Android rooting consists of three steps. 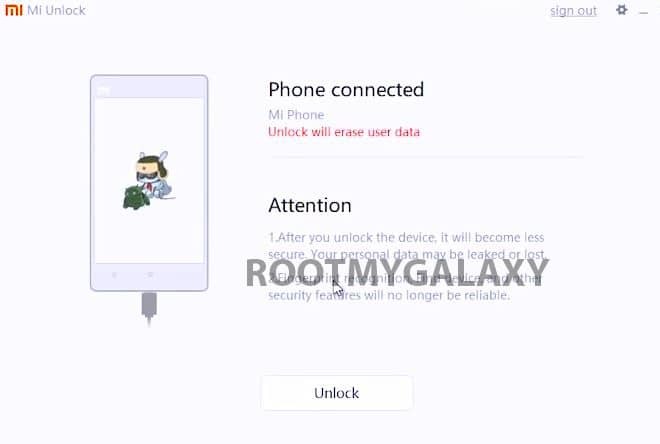 First users need to unlock the bootloader.Once the bootloader is unlocked, the user can flash Custom Recoveries like TWRP.After installing the custom recovery, the user can gain root access by flashing supersu or magsik. You can remove ads that appear on your phone screen. Your phone security will be weak and virus and malware can attack your phone. TheDroidGuru.com is not responsible for any damage happened to your device(s) while following this guide, Proceed at your own risk. Maintain 50-60% battery to prevent sudden shutdown between of the process. Step 1.Download Xiaomi Poco F1 TWRP recovery image. Step 2.Now Open the folder where the TWRP .img file is downloaded. 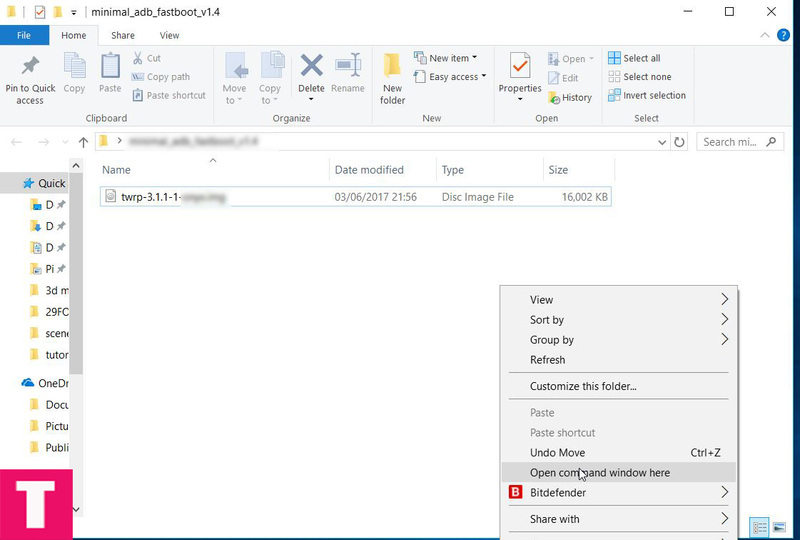 To do that, press Shift and Right Click on any empty white space inside the folder and then select “Open command window here” from the menu. 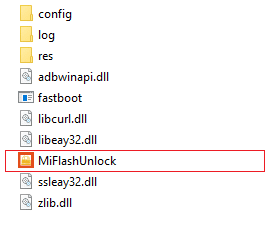 Step 2.Boot Your Xiaomi Poco F1 into TWRP recovery. Once your phone is switched off, press and hold the Power + Volume Up buttons at the same time. Step 4.After selecting the Supersu .zip file, do Swipe to Confirm Flash on the bottom of the screen to start the flashing process. Step 5.When the process is completed then select Reboot system.Done! !